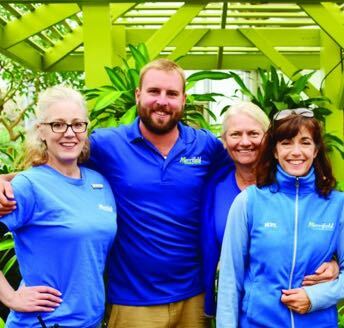 We are always looking for team members who are passionate about plants and working with people. We believe in cross-training our staff to do whatever is needed to take care of customers. Regardless of the position our team members work in, they are willing to help out across departments. 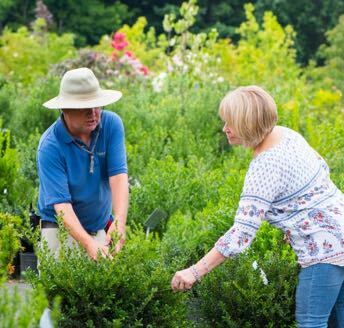 As a retailer, we are looking for people who can work weekends and evenings. As a seasonal business, we need people who can be flexible with their work schedules during the spring and fall, when we are the busiest. 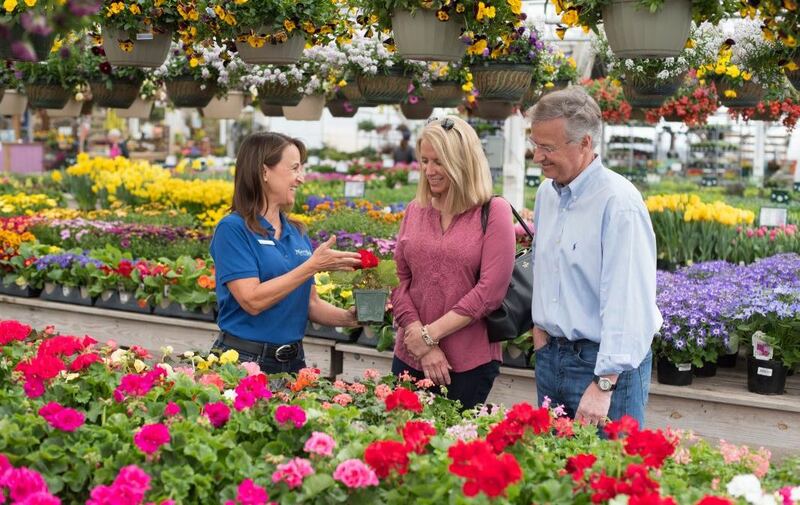 If you are interested in joining our team to help customers and work with beautiful plants in a challenging and fast-paced environment, click here to see our open positions and apply.